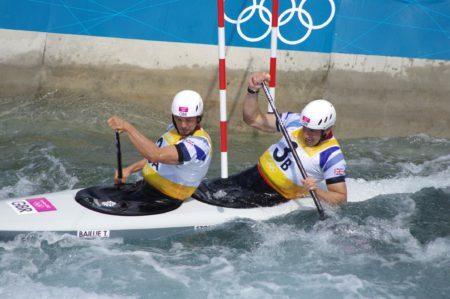 Team GB – Watersports and Languages – Get Inspired! The Rio Olympics 2016 has been an amazing and unprecedented success for Team Great Britain. Team GB has not only beaten the number of medals achieved at London 2012, they have also come second in the medal table, above China. Watching Team GB achieve so much success in so many different sports has encouraged many people to consider activities they may not have thought of before, and to take up a new and exciting hobby. With medals in rowing, sailing, swimming, diving, and canoe, Cactus Language is celebrating these fantastic sporting achievements by supporting Team GB and encouraging everyone to not only learn a language but also enjoy one of these fun water sports. These activities take place on the beautiful Mediterranean Sea and are combined with an intensive Spanish course, half board homestay accommodation and airport transfers, all for just 750 Euros. For information on any of our courses call us on 01273 830 960 or email us. Our multilingual team will be happy to answer any question you may have.